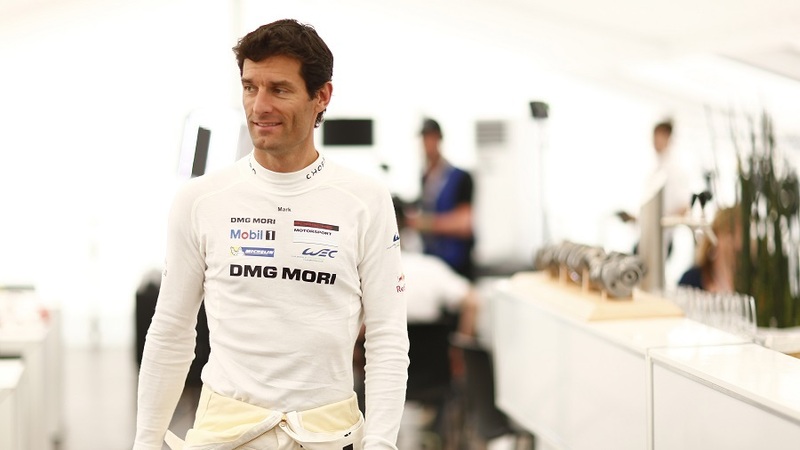 Mark Webber says he is "a lucky boy" after avoiding serious injury in his huge World Endurance Championship crash thanks to the angle of impact. Webber, who won nine races in 12 seasons of Formula One before retirement last year, slammed into the wall during the final hour of the six-hour Sao Paulo race at the uphill left-hander after Juncao where he had a nasty crash at the 2003 Brazilian Grand Prix. Webber's wrecked Porsche was left in flames after colliding with Matteo Cressoni's Ferrari GT but he gave the thumbs up to the crowd as he was stretchered away.